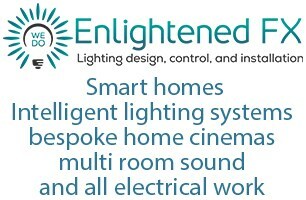 Enlightened FX Ltd - based in Rochford, Essex. The team that make up Enlightened FX Ltd have a wealth of knowledge. We have had the pleasure in working on some very prestigious projects, please take a look through our website to see. We have won these projects by looking after our customers, and every large job has come from small ones. So if you want your project done correctly regardless of it's size, please get in touch.